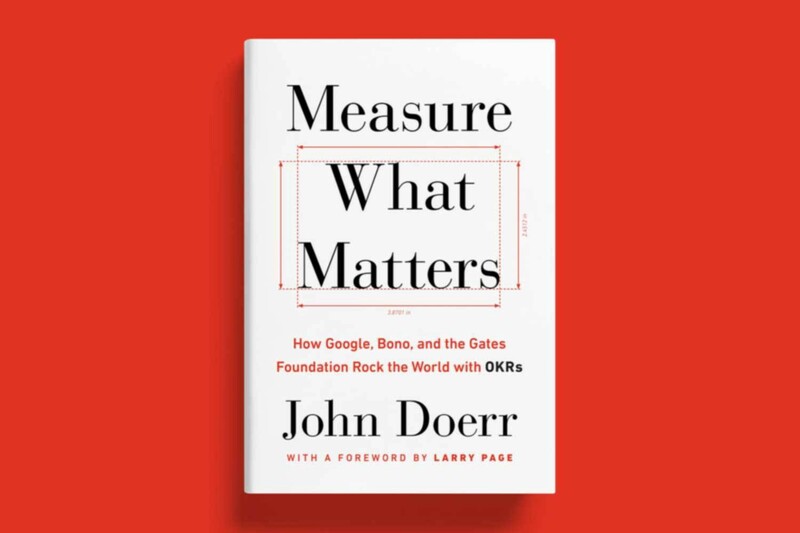 A couple of weeks ago, I read John Doerr's book, 'Measure What Matters', which expounds on the idea of OKRs, how to effectively define, measure and act on them. As the title suggests, by measuring what matters, we can devise action plans around improving the numbers that we are measuring which in turn guarantees the success of our product. This is a very popular theory now and many companies (both technology companies and others) have adopted the OKR process into the way they work. And some individuals, like me, have incorporated this in their personal lives and the way they live as well. The implication is very simple. If we measure things that don't matter, then we will start to optimize for things and fuss over things that don't really matter or contribute to the success of our products and our companies. As a result, we will prioritize features and ideas that have little bearing (or even negative impact) on the long term health of our products. This idea has gained popularity in the last two to three decades and was first introduced only in the early 1980's at Intel. In reality, however, the essence of this idea has been handed down from generation to generation in the form of spiritual advice and religious doctrines over hundreds and thousands of years. Most of this advice boils down to measuring what matters - things that make us happy, things that make us healthy, things that improve the quality of our lives - while ignoring and disregarding things that don't matter - what others say about us, how others perceive us. This is the spiritual realm's equivalent of defining and practising OKRs, where we clearly identify the things that matter for our long-term success and measure and act upon only those while ruthlessly de-prioritizing others.